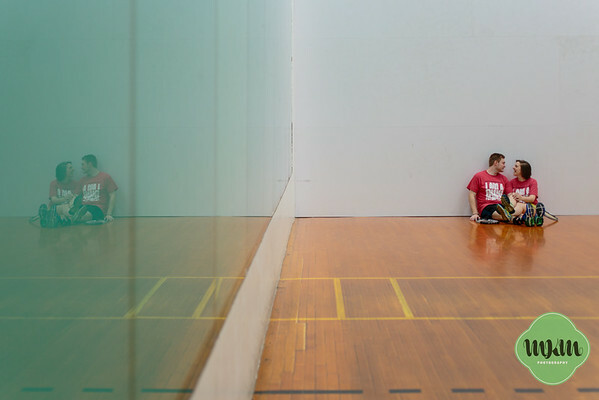 As does anyone who meets these two, I friggin' love Lou & Collin. 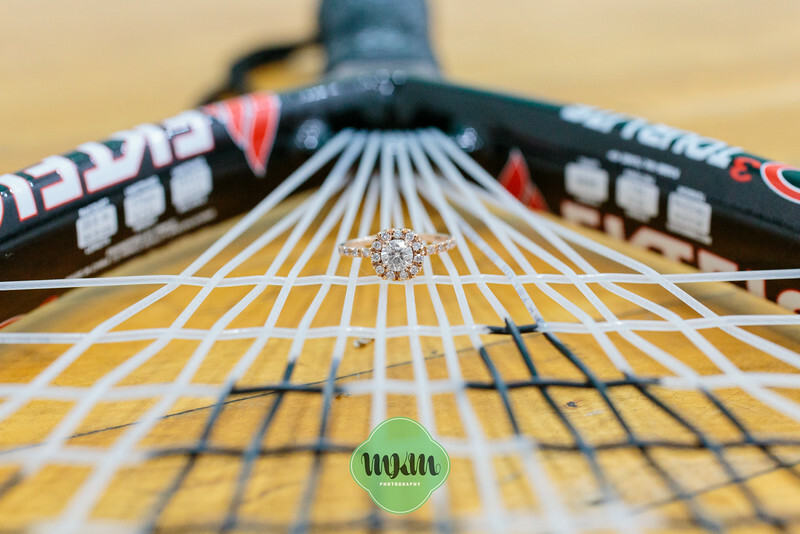 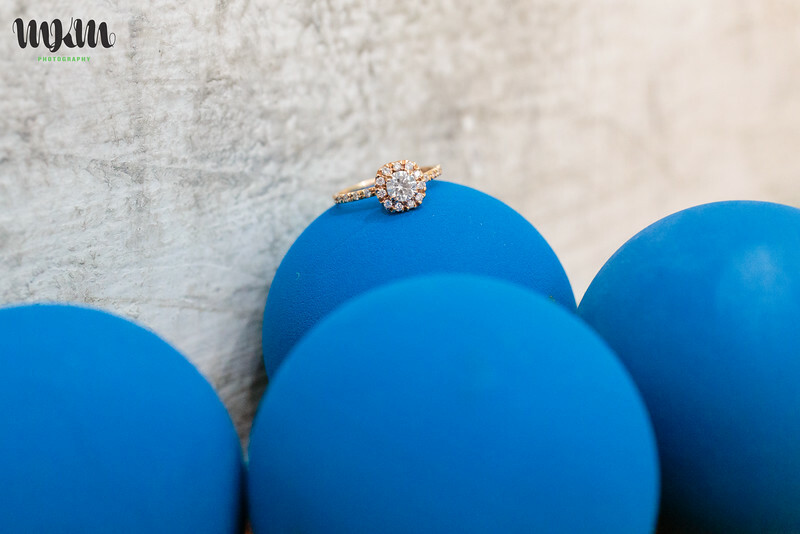 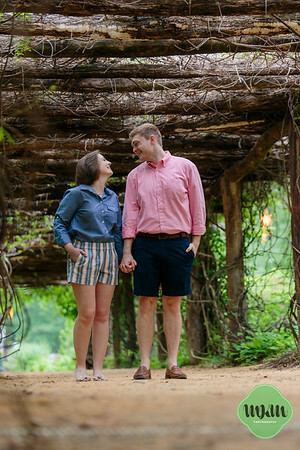 We first met when Lou was a bridesmaid in Sara & Elliott's wedding back in 2015--she and I struck a chord immediately, so when I saw that Collin had proposed, I couldn't help but reach out! 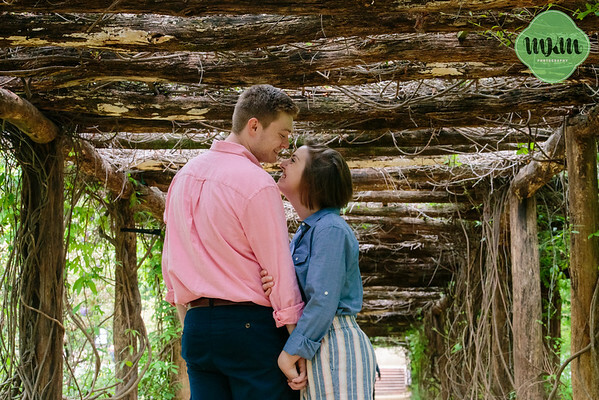 And they are my favorite kind of couple: nerdy (Lou sent Collin a Marauder's Map Valentine's Day card last year), goofy, genuine, and genuinely in love. 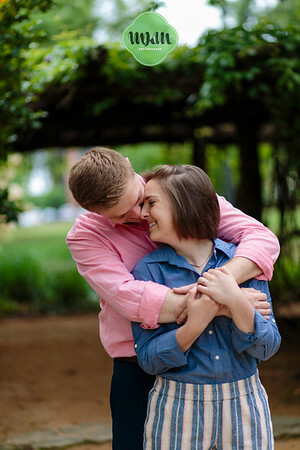 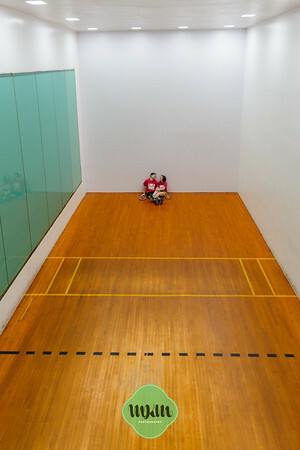 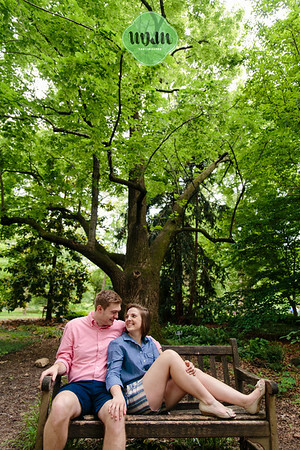 It warms my heart when my couples spend their entire engagement session laughing--not only is it a fantastic testament to their relationship and a clue that they're meant to last, but it means they're comfortable with me (or us, as Michael was able to join me for this session), and it makes them a breeze to photograph. 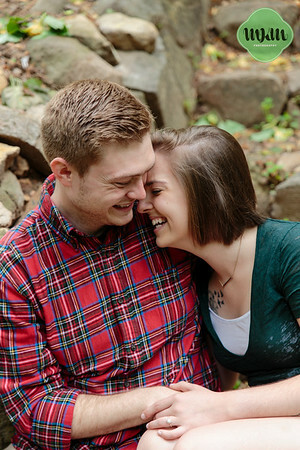 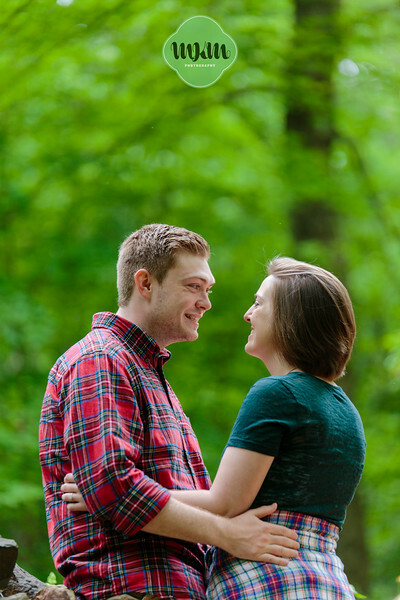 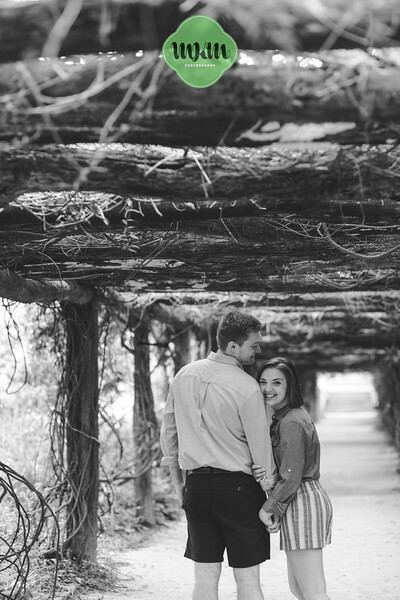 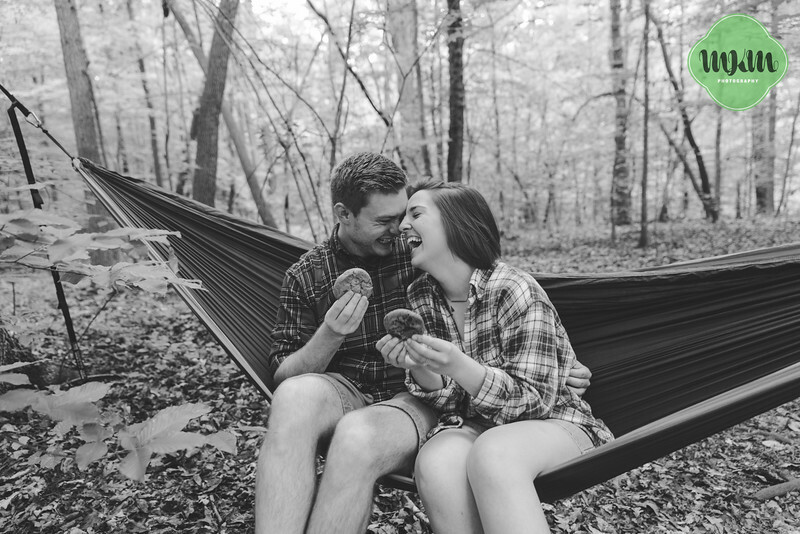 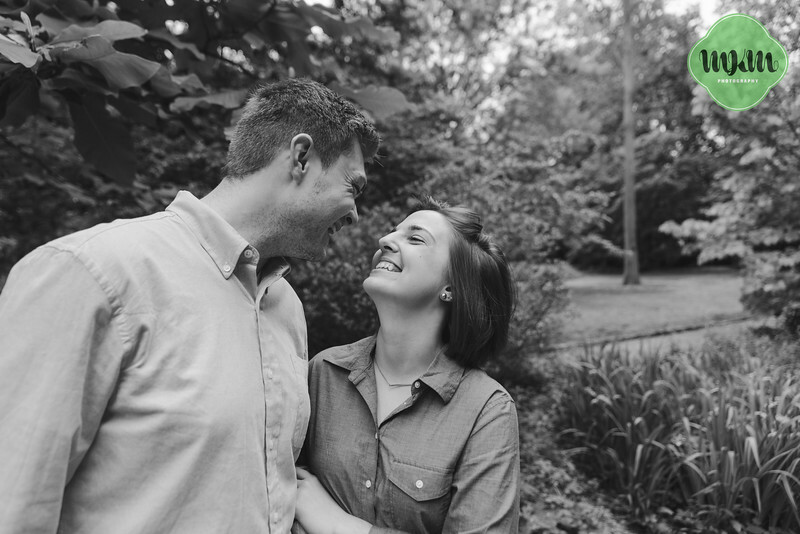 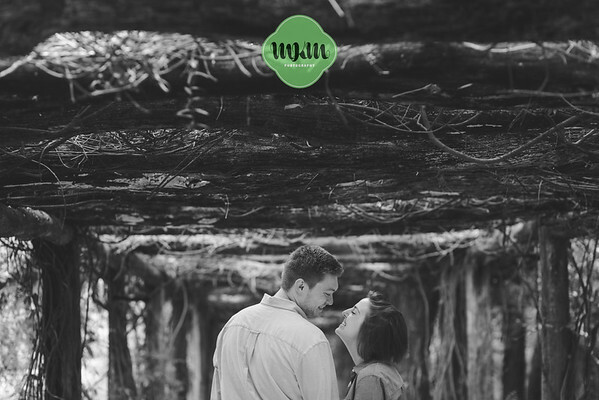 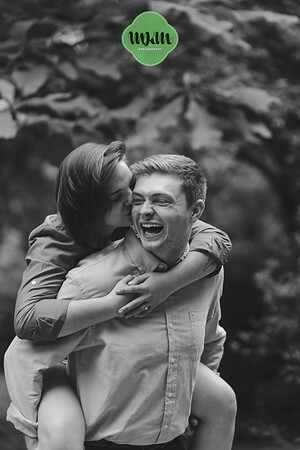 You can almost hear the laughter and feel the love oozing out of Lou and Collin's images. 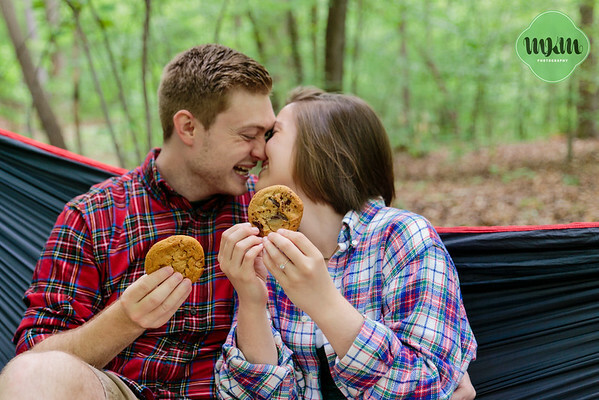 Plus, they brought Insomnia Cookies, which would have been a surefire way to my heart even if I hadn't been 34 weeks pregnant at the time. 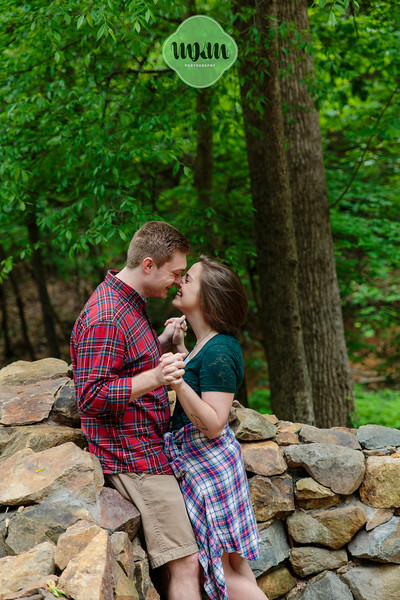 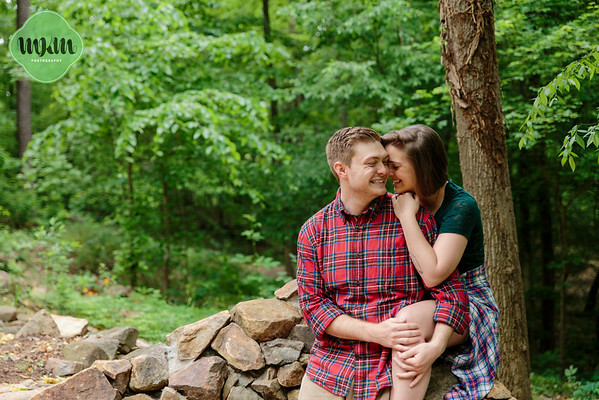 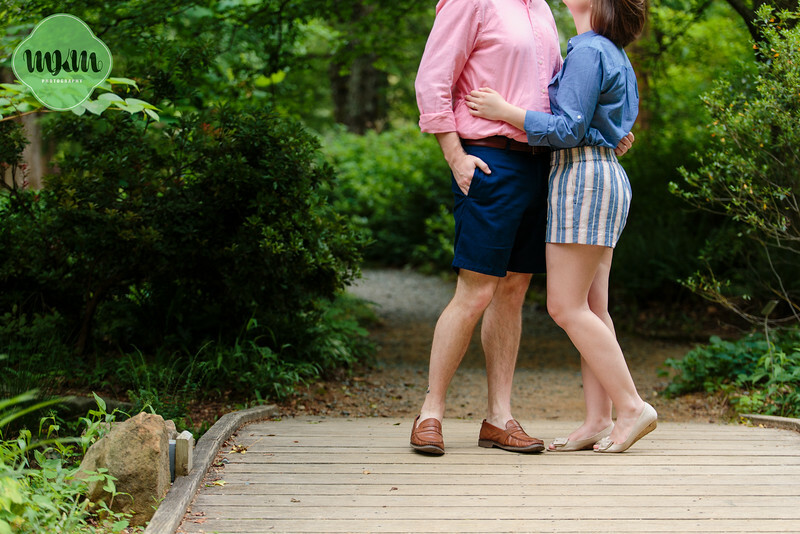 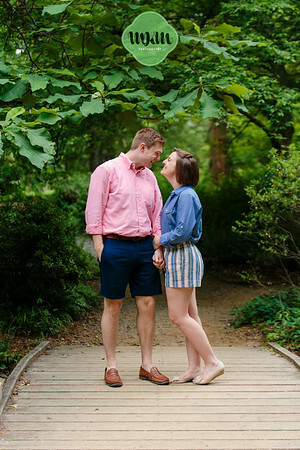 We are so, so psyched to be photographing their fall mountain wedding in a few short weeks, and I am equally excited to share their adorable engagement photos with you. 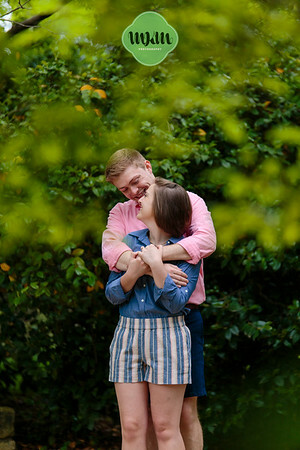 Enjoy them, and share some love for one of our favorite couples in the comments below! 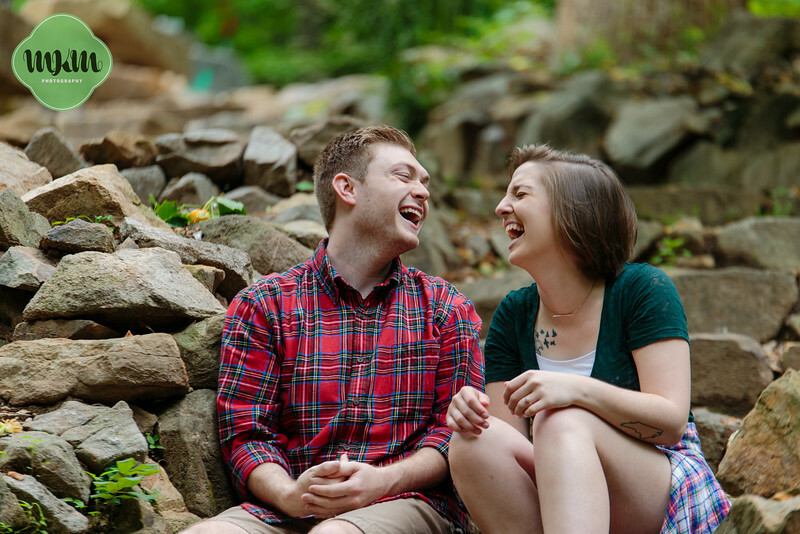 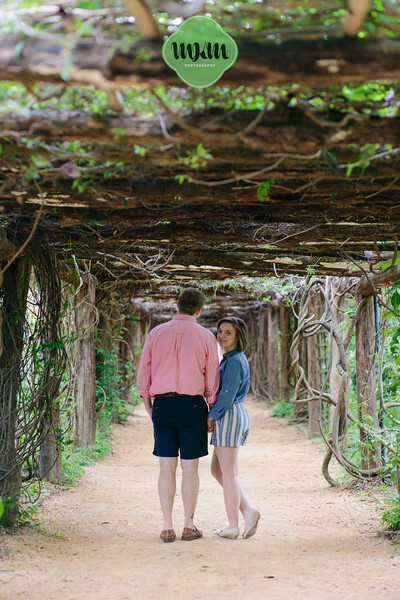 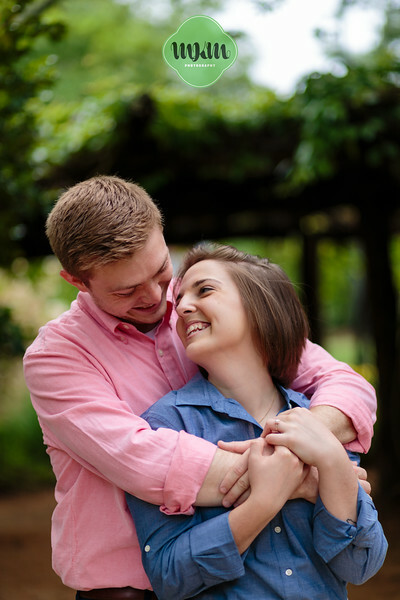 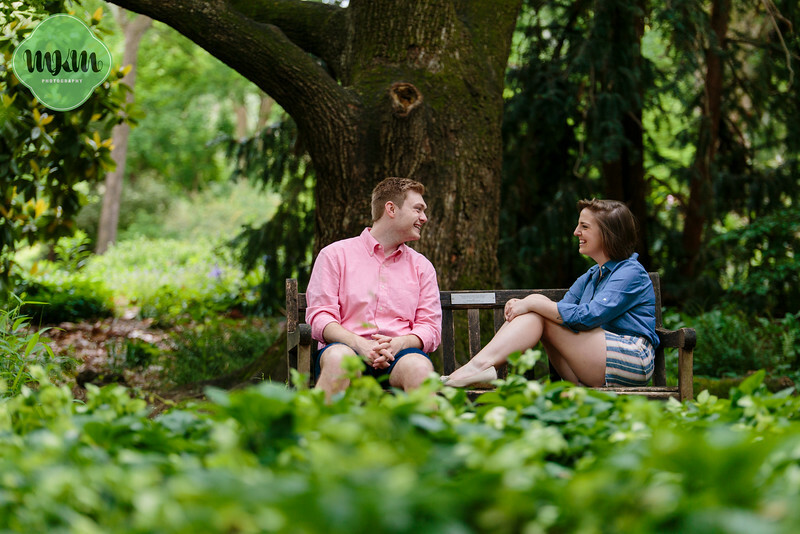 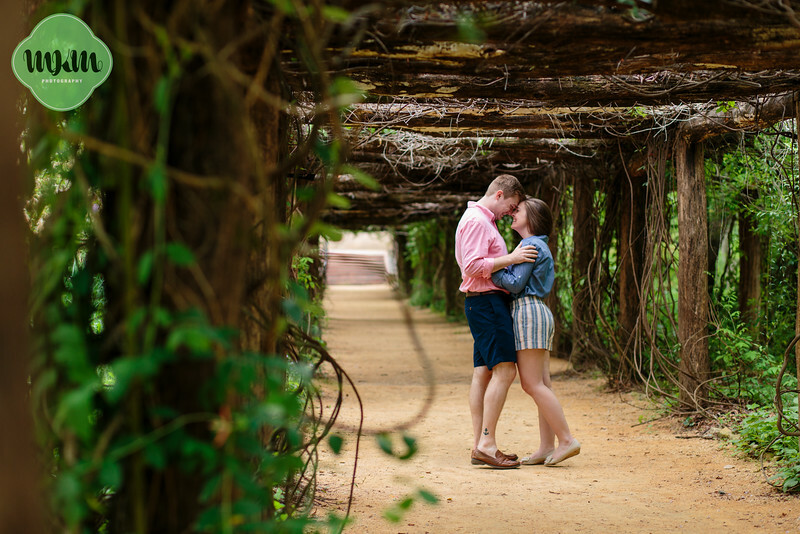 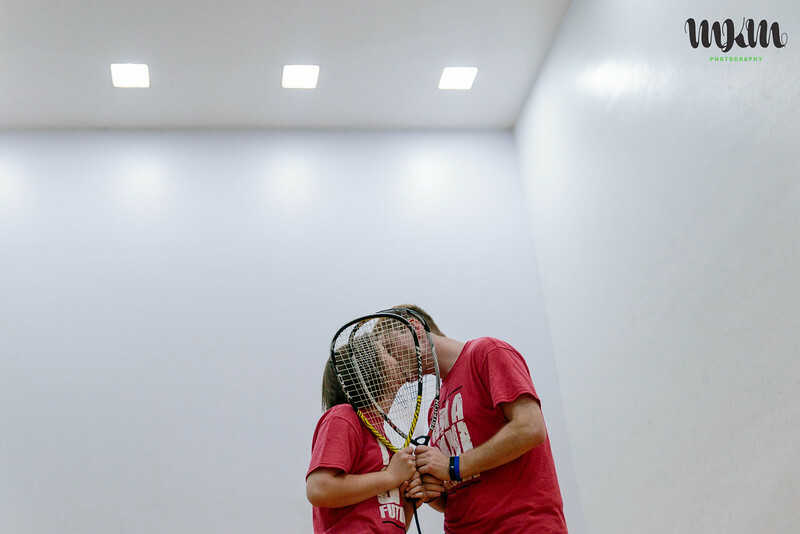 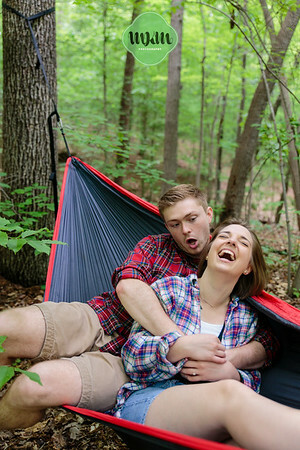 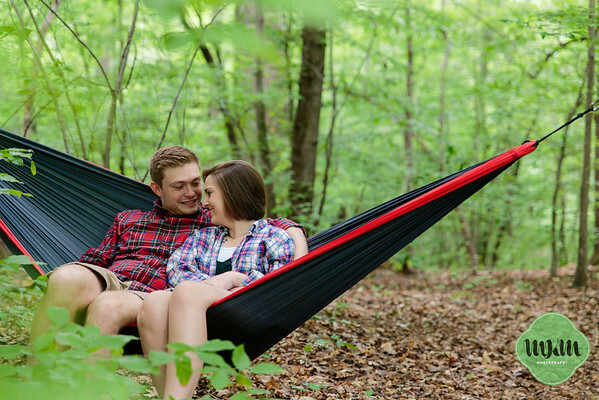 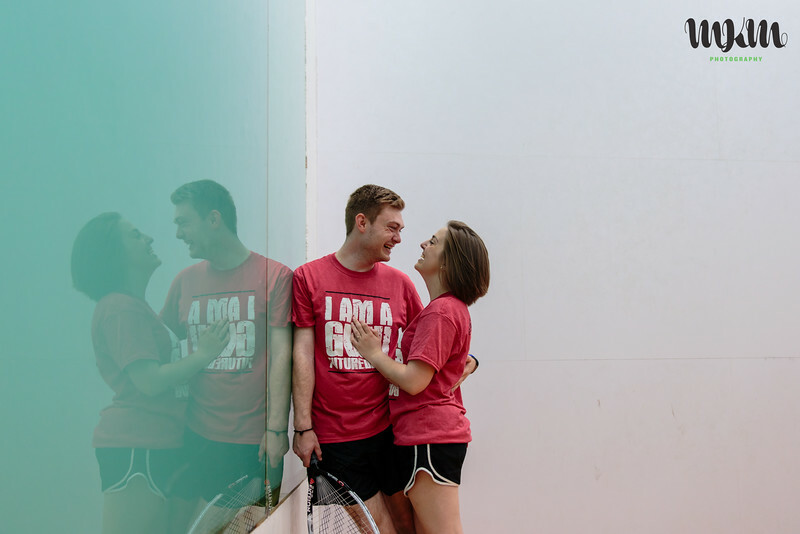 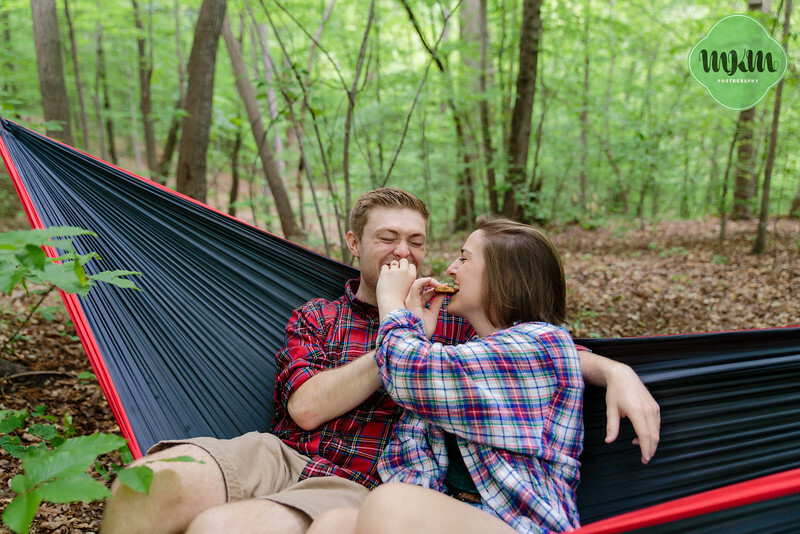 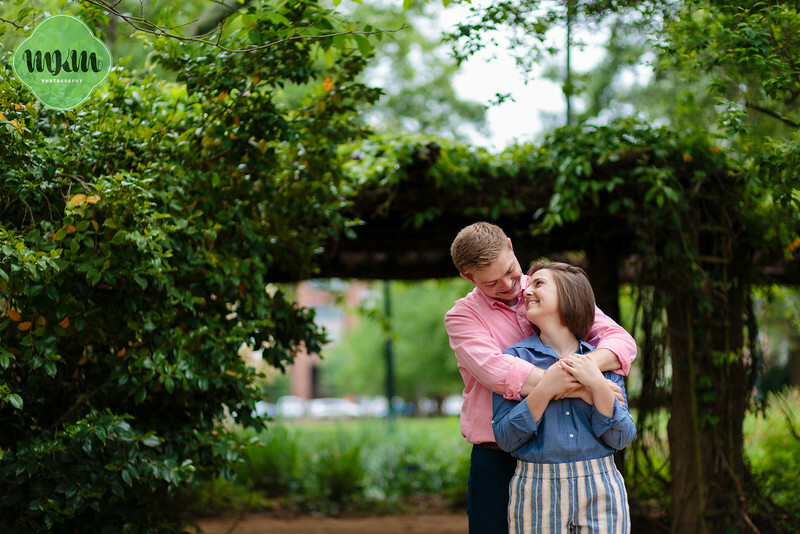 Do you want to have as much giggly and adorable fun taking your engagement photos as Lou & Collin did? 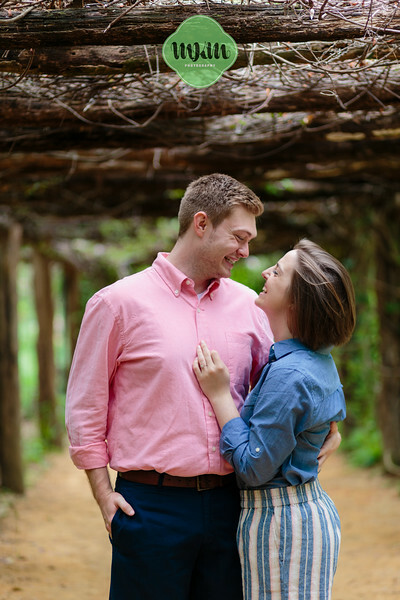 We would love to talk to you! 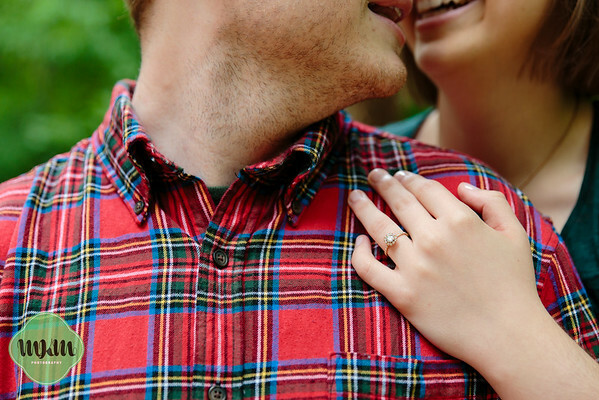 Send us an email to set up your consultation today! 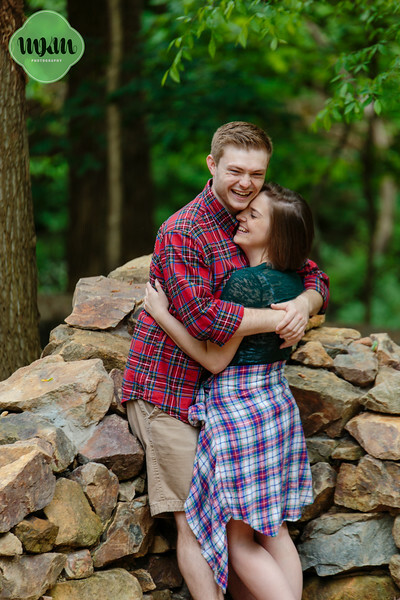 Congratulate Lou & Collin on their upcoming wedding!